If too much grease is added to the hub, the excess grease relieves through the front of the bearing and can be thrown onto wheels and tires during travel. 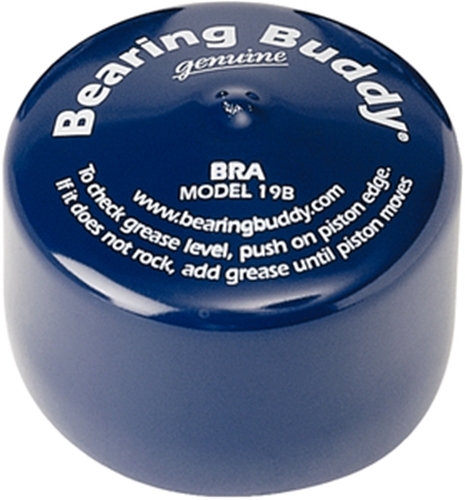 The Bearing Buddy® Bra captures the excess grease and keeps it off trailer wheels. The bra fits over the bearing and is easily removed to add grease. Model 17B fits 1.781" & 1.810" Dust Cap Diameter. Fast shipping after my order was placed and arrived as described.